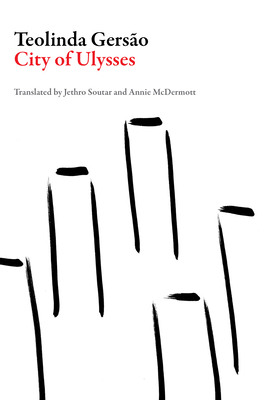 Dalkey Archive Press, 9781943150175, 163pp. A man and a woman meet in Lisbon and fall in love. City of Ulysses is their story, and the city's love story besides. It is a story that leads readers down multiple paths, through myth and history, reality and fantasy, literature and the visual arts, the past and the present, male and female relations, the crisis of civilisation and the need to reimagine the world.